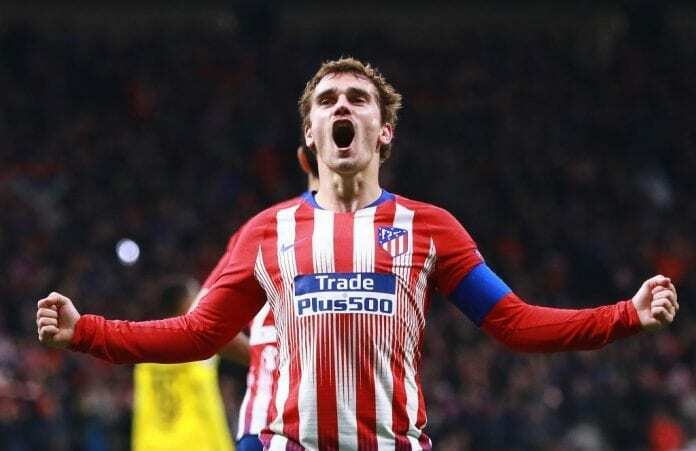 The 27-year-old forward’s impressive displays this year helped Atletico win the Europa League, which ended their four-year wait for silverware. Aside from that, Griezmann also had a key role in leading France to a second World Cup title in Russia and even claimed he’s on par with Cristiano Ronaldo and Lionel Messi. Reflecting on this, Simeone is adamant that Griezmann has made a great case for himself in this year’s Ballon d’Or race. ”France plays thanks to his intelligence,” Simeone told France Football. 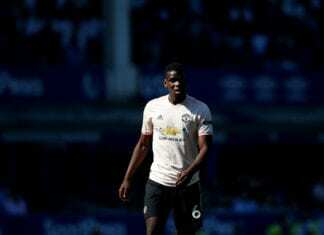 “When Antoine is lucid and in great physical shape, there’s no footballer in the world that understands and interprets football like he can. ”In general I can state that Leo Messi and Cristiano Ronaldo are the best in the world. Next articlePanucci: Hopefully Solari will win 3 Champions Leagues like Zidane! Quiz: How much do you know about Juventus’ 2018-19 season? The French footballer doesn't know why the defeat happened, but he knows it was "disrespectful" to everyone involved with the club.